Fall should not be reserved to earth tones and autumnal colors. 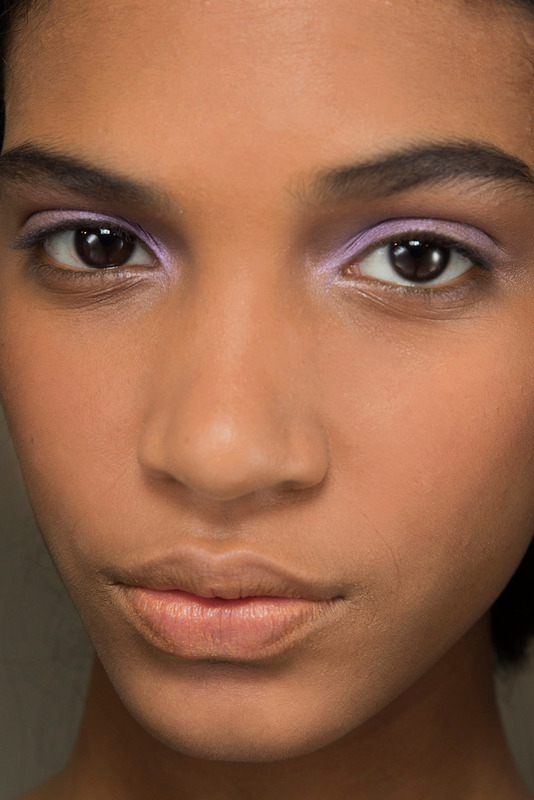 So long as the leaves keep changing, the autumnal colors of fall are here to stay.This season, designers are taking on the challenge of going above and beyond our expectations as models strutted down the runway with lilac-dusted lids during Chloe’s Fall/Winter show. 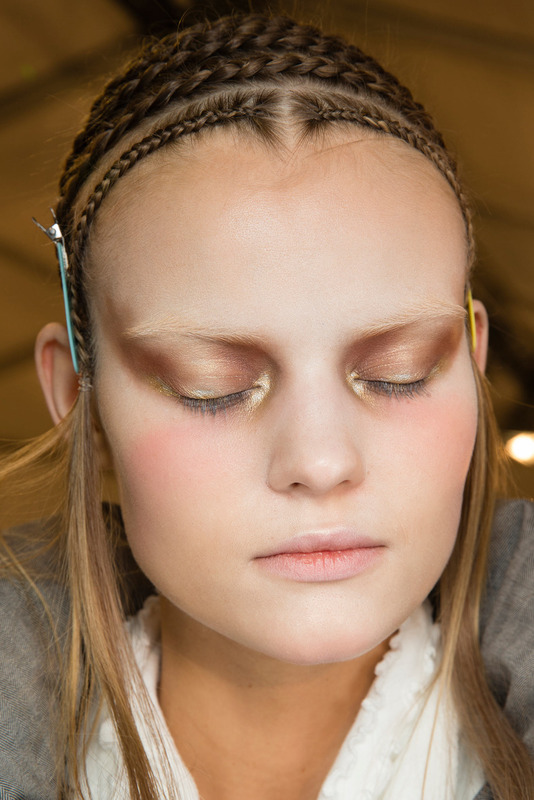 Similarly, Alexander McQueen’s makeup artists brushed their models with a deep bronze across the eyelid for a more traditional take on wintry eye makeup. Autumnal color palettes don’t have to be limited to just earth tones and metallics. Revamp this traditional look by pairing deep earth tones with a pop of a saccharine, sweet color like magenta, as seen in Chadwick Bell’s rendition of autumn, or Givenchy’s navy and canary yellow printed jacket. 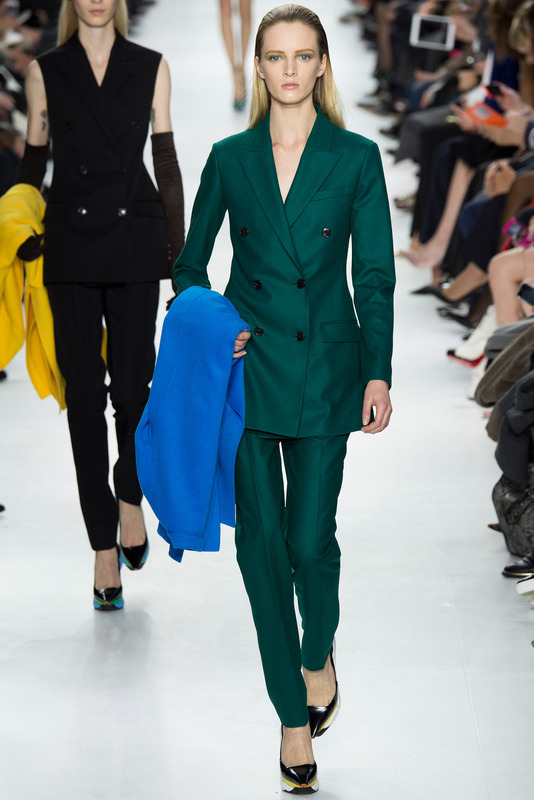 Match jewel tones, similar to Dior’s monochromatic emerald suit with an additionally striking electric blue coat. The colors this fall superseded many expectations as designers went above their calling by delivering different renditions of what we associate with fall fashion.